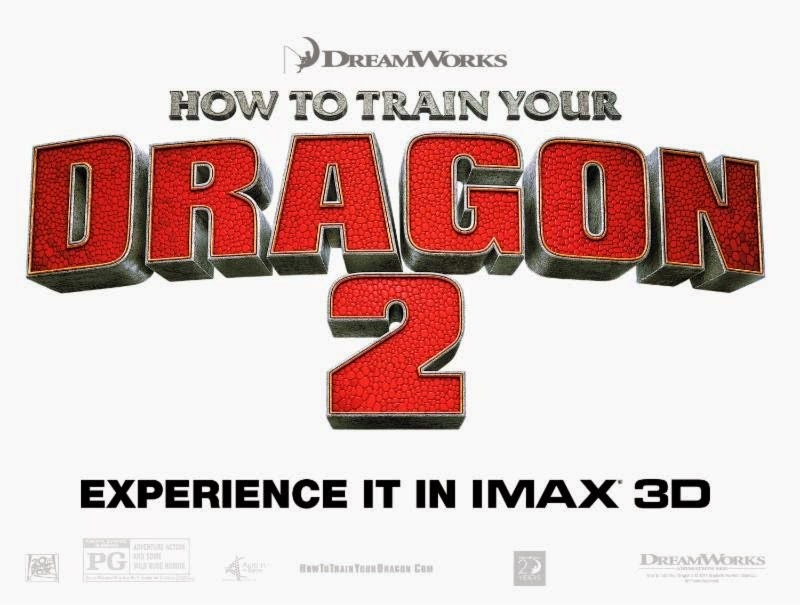 Disclosure: The information for this post was provided by IMAX®. 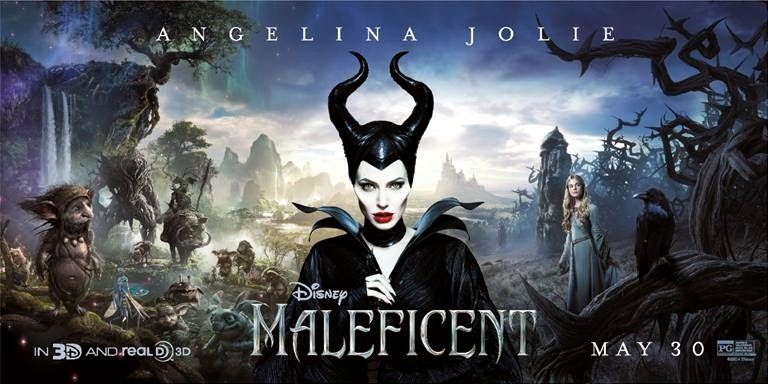 Last night I attended an early screening of Disney's Maleficent. 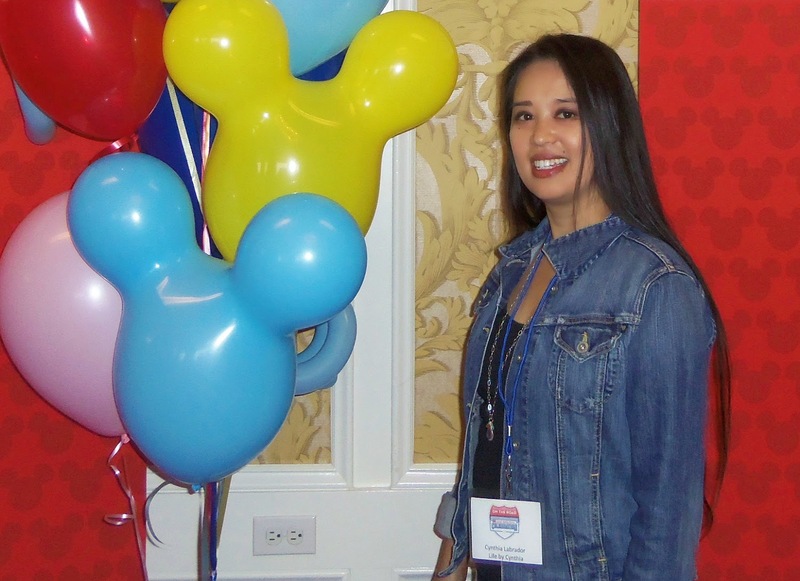 I was very excited about the movie since attending the Disney Social Media Moms Celebration earlier this year. During the conference, which was held at the Disneyland Resort, producer Don Hahn spent time with us to share information about the upcoming movie. We had a special sneak peek at an extended trailer. We got such an early look at it that were were instructed not to share what we saw with our social networks. THAT was not an easy task! You know the tale now find out the truth.I did! The movie is rated PG and had a good share of action scenes, violence, and scary images. Young children may not be ready for this. I don't want to share too much - no spoiler alerts here! The movie was fantastic! I love the unexpected! The characters are so much fun to watch. The story is awesome! We can chat more about it once you see it! My husband enjoyed it as well. He didn't expect to see so much action! In fact there is a lot of action scenes. The movie has it all. 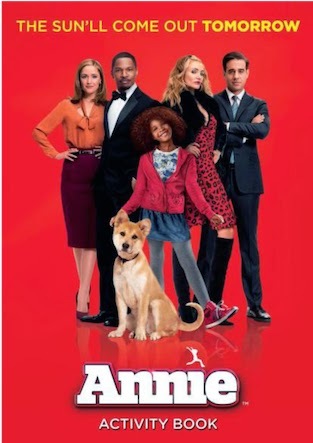 I enjoyed the beautiful imagery, the story, the drama, a bit of comedy, and the talented actors. 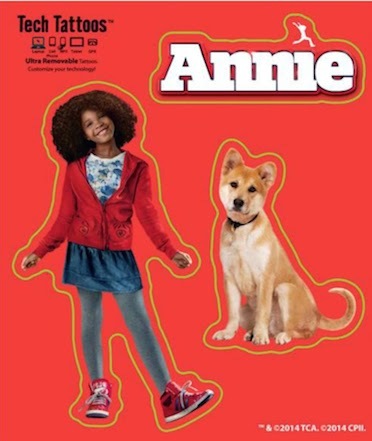 I thought the movie was well narrated and I definitely plan on seeing it again. Once available, I'm adding the movie to my wish list! Have you ever watched a movie trailer and all the best scenes are there? For me, many times I am wowed by the trailer and once I see the movie: the rest falls flat. Well NOT at all with this movie! I was not disappointed, the entire production was even better than I expected. And I had some pretty high expectations. So go see the movie so we can chat all about the details! In theaters Friday May 30. Sharlto Copley as King Stefan: I enjoyed not liking him! Sam Riley, who plays Maleficent’s loyal servant Diaval - was an easy favorite character for me, I didn't expect him but easily adored his role. They young Maleficent played by Ella Purnell was a treat to watch. Did you know that the child actress as the very young Aurora is Brad and Angelina's daughter? I loved their scene together! 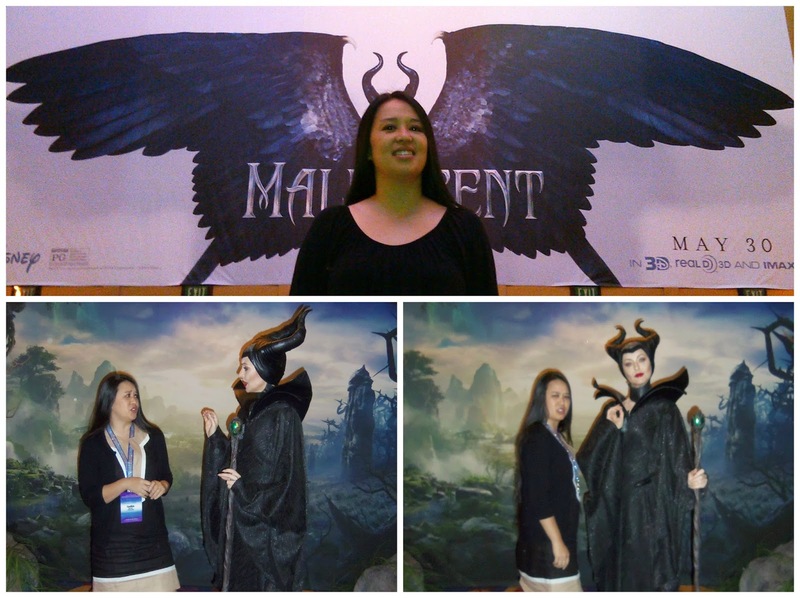 Disclosure: I was invited to a free media screening of Maleficent. I am not obligated to write a post but wanted to share my love of the movie. 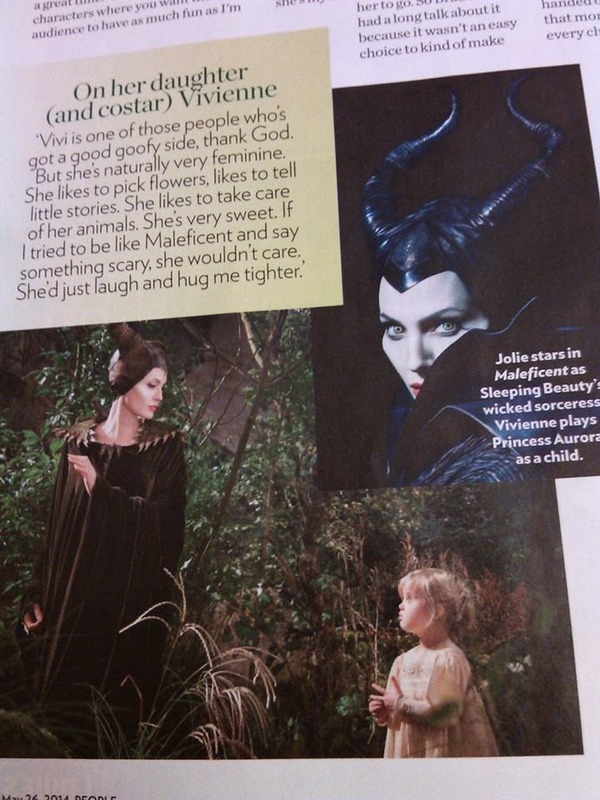 Maleficent, both a Hero and a Villain. Brilliant! This is a sponsored post for FitTea. FitTea is a detox tea that helps burn fat and suppress your appetite. FitTea is made with natural ingredients like green tea, ginger and pomegranate. 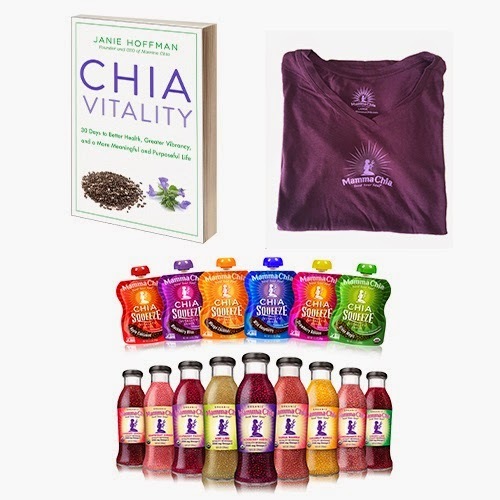 The product is designed to give you energy, boost your metabolism, and aid in digestive health. With all of the juggling that I am doing - this sounded great. I am a big fan of tea and was willing to try the product out. I signed on for a 14 day program. I didn't start it right away because I had a planned conference/family vacation at Disneyland. Since this product was new to me, I wasn't sure how my body would react to it. My biggest concern: bowel disturbances. Yeah, I just said that and should probably feel a little embarrassed for saying so but I'll be honest - I did NOT want to be at Disneyland hunting for a restroom! 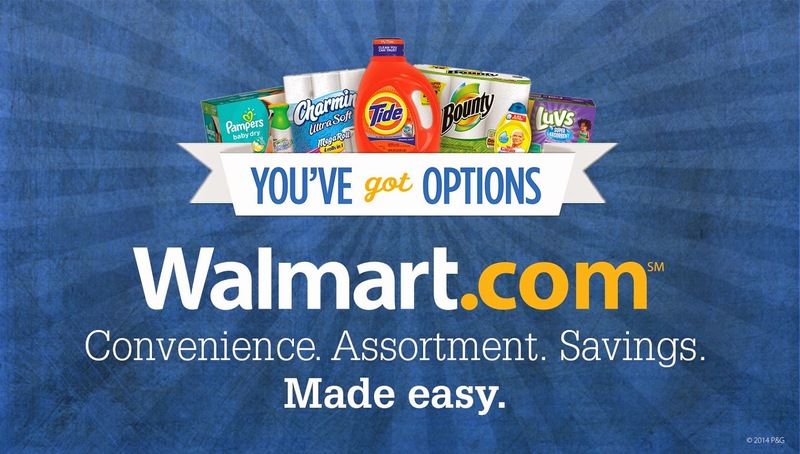 I took the cautious route and I didn't start the product until I returned. 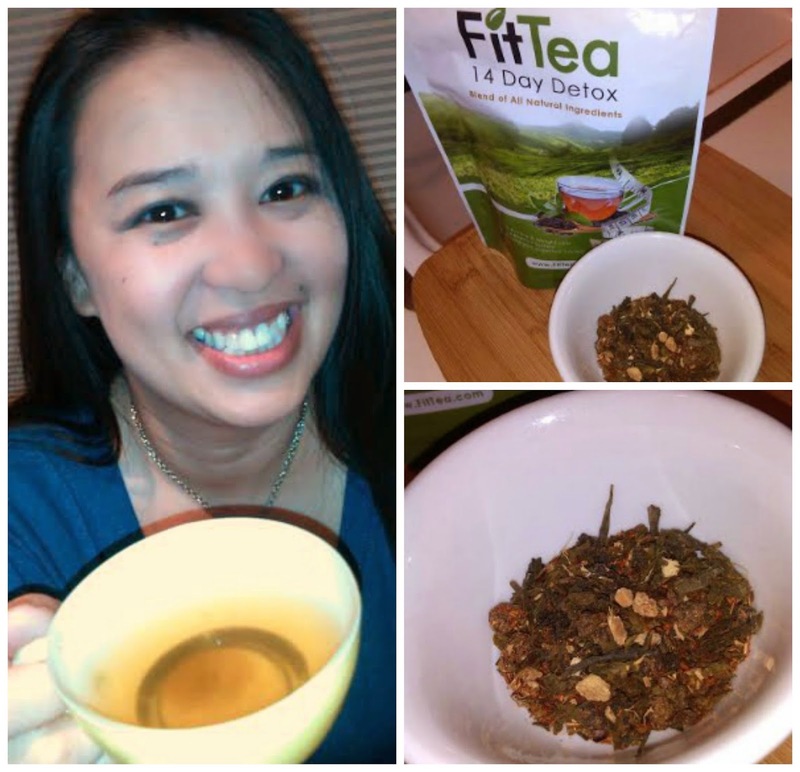 Now let us move on from my TMI moment about my biggest apprehension and back to my personal experience using FitTea. I have been using the product now for the past 10 days. I can report that I am down 4 pounds. I will be honest in that I am not looking to lose a certain amount of weight. 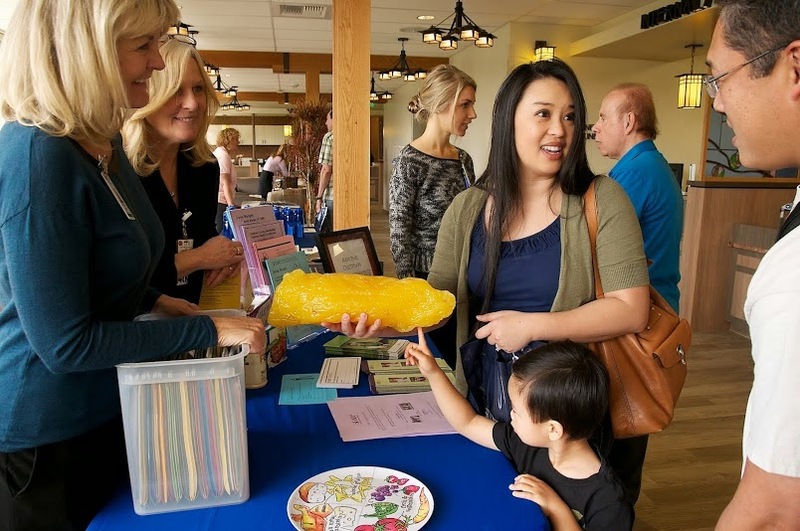 I was most interested in the added energy and benefits to my digestive health. The ingredients are: Organic Green Tea, Oolong Wu Yi, Organic Rooibos, Ginger, Pomegranate, Guarana, Birch, Stevia, Corn and Honey Powder. I did not have any adverse reaction to the the detox tea. I was concerned, at first, that the product would cause me to feel jittery because it lists Guarana as one of it's ingredients. I avoided other sources of caffeine while taking the tea and was fine. Since "detox" was in the product name, I was also preparing for the side effects. I am happy to report that didn't experience any ill effects. No headaches, no caffeine overload, no cramping or stomach issues. Taste. That is important. The package states that you can add lemon or honey for taste. As a tea drinker, I never sweeten my tea unless I am making an iced tea. I just prefer hot tea without sweeteners. I didn't feel that FitTea needed the addition of honey or lemon. It tasted fine as is. For me, the predominant flavor was ginger. I like ginger tea, so I liked this tea. I didn't feel any immediate boosts in energy but that's just me. I'm a 42 year old in denial about my age, have a full time job outside of the home, and I keep up with a 3 year old boy- I often feel drained. Lack of sleep and job stress adds to my sapped energy levels. Now a word from our sponsor: "Give us a few weeks and we'll give you a new waistline"
If you have concerns about caffeine, FitTea offers a caffeine-free alternative. The ingredients are Holy basil (Tulsi) spearmint, rosehips, lemon myrtle and linden blossoms. I am sharing MY personal experience and still have not completed the entire program as of yet. It is safe to say that individual results may vary. To read more about what other people think about FitTea: results. With my 14 day supply of tea, I also received the FitTea African Mango Complex Fat Burner. I'll update my post as I incorporate it with my final few days on the 14 day plan. I have yet to pair a fitness routine into the mix because of my busy schedule. I just changed my hours at work. My goal is to have time to fit it all in! I am in the office at the crack of dawn now, but since I am off earlier in the day, I plan to get my workouts in AND have quality family time with my husband and our son before kiddo's bedtime. Overall, I had a good experience with this product. I lost 4 pounds. I will confess that I did not adjust my diet or activity level and still lost a few pounds. My appetite was suppressed as the product claimed and I enjoyed the flavor of the tea. FitTea is available for purchase online. The cost for the 14 Day Detox is $25 USD. FitTea also offers a "pro pack" which is said to double your results and your energy. Disclosure: This post is sponsored by FitTea. All opinions are my own. The information provided to me has not been evaluated by the Food and Drug Administration and is not intended to diagnose, treat, cure, or prevent any disease. 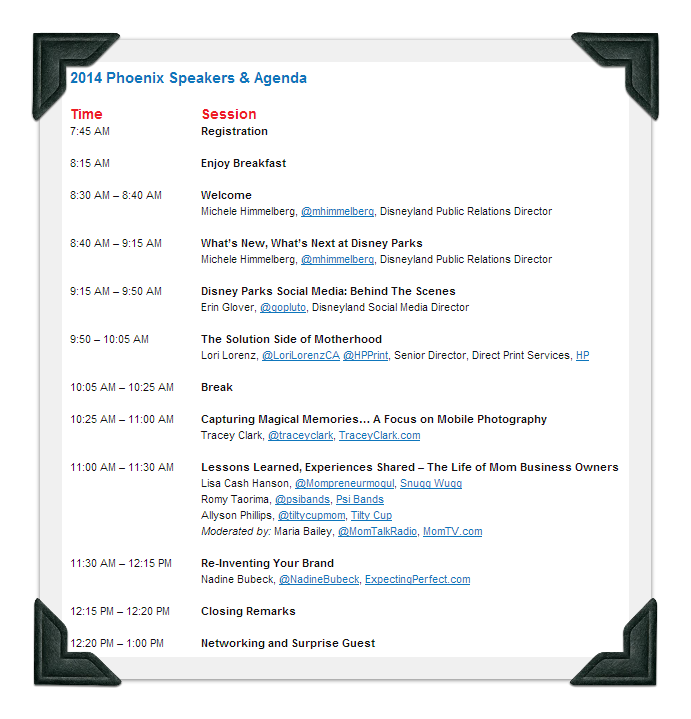 We were invited to attend "The Most Magical Social Media Conference of the Year". 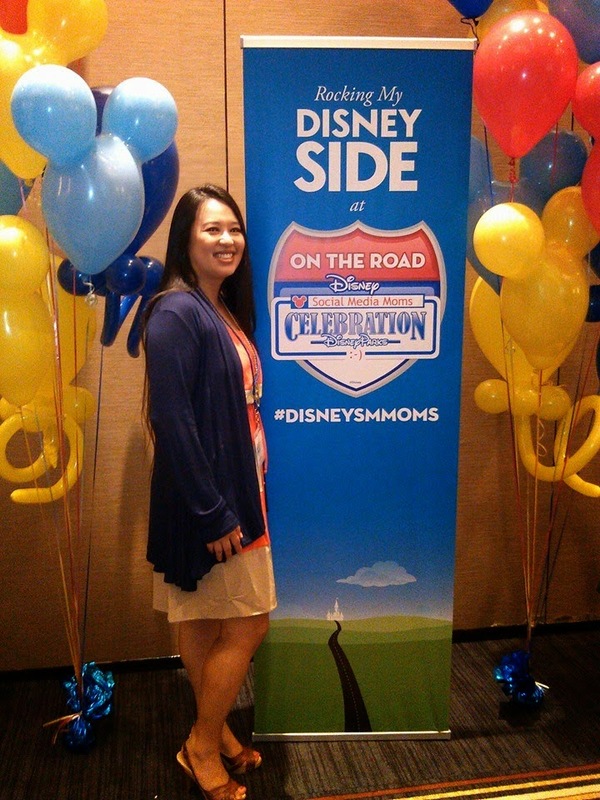 The 2014 Disney Social Media Moms Celebration. 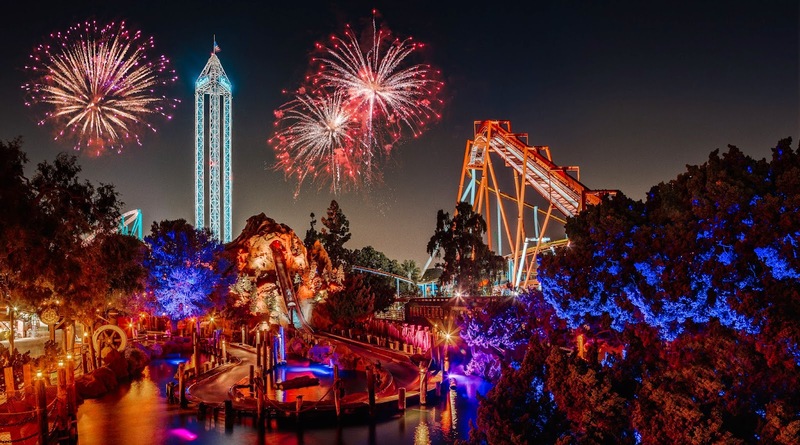 This is the FIRST year that the event will be held at the Disneyland Resort in Anaheim, California. We're going! The countdown is on. The recap video from the 2013 Celebration has added to our excitement level! I am honored to have been included to attend the invite only event! My family an I are sure to make some wonderful memories! 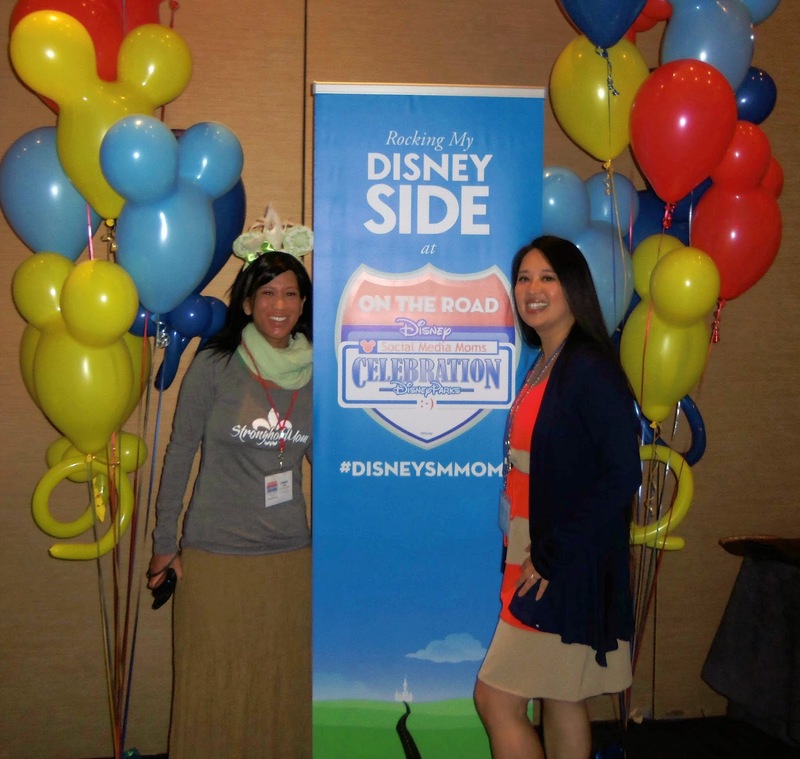 My first Disney Social Media Moms event was the On The Road Celebration San Francisco last June. The announcement was made then that the Disneyland Resort would be the venue for the 2014 celebration. I, along with the entire group, have been hoping to be invited since the announcement last year. I received word in February and have been looking forward to it ever since. I can hardly wait to share more about the experience! 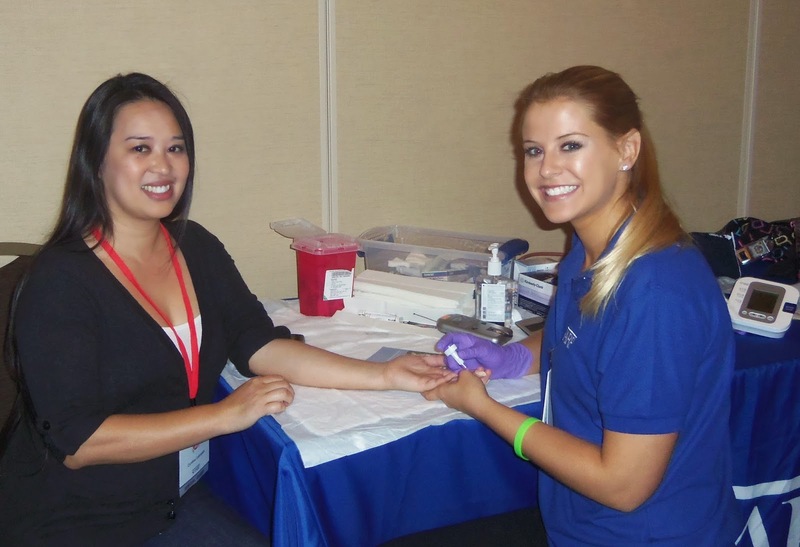 I'd love your tips if you have attended in the past. I'd also love to connect if you will be there this year! Time to start packing! Is anyone participating in the Fun Run? 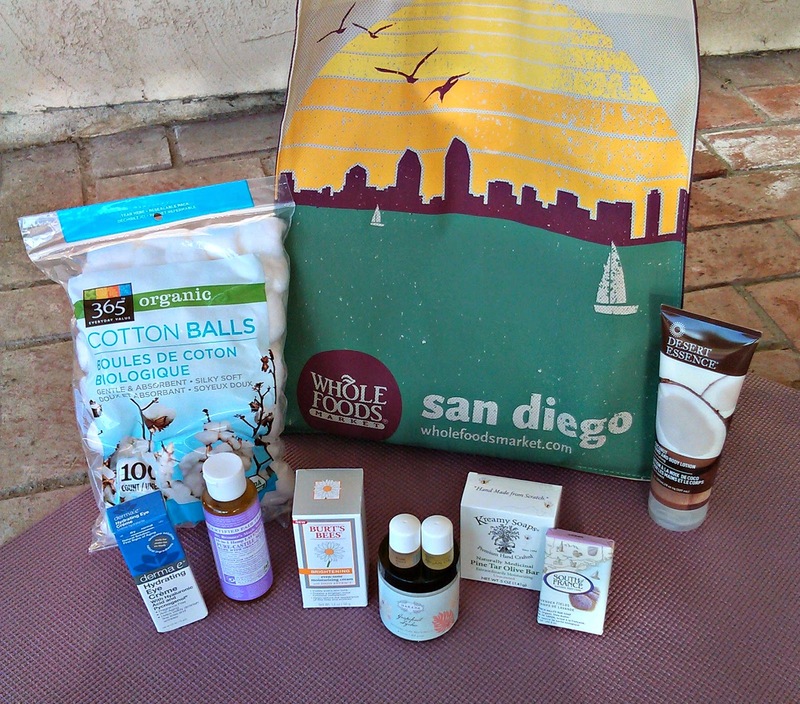 I was thrilled to attend Baby Bloggy Boot Camp in San Diego. The event was held at the Bahia Resort Hotel. 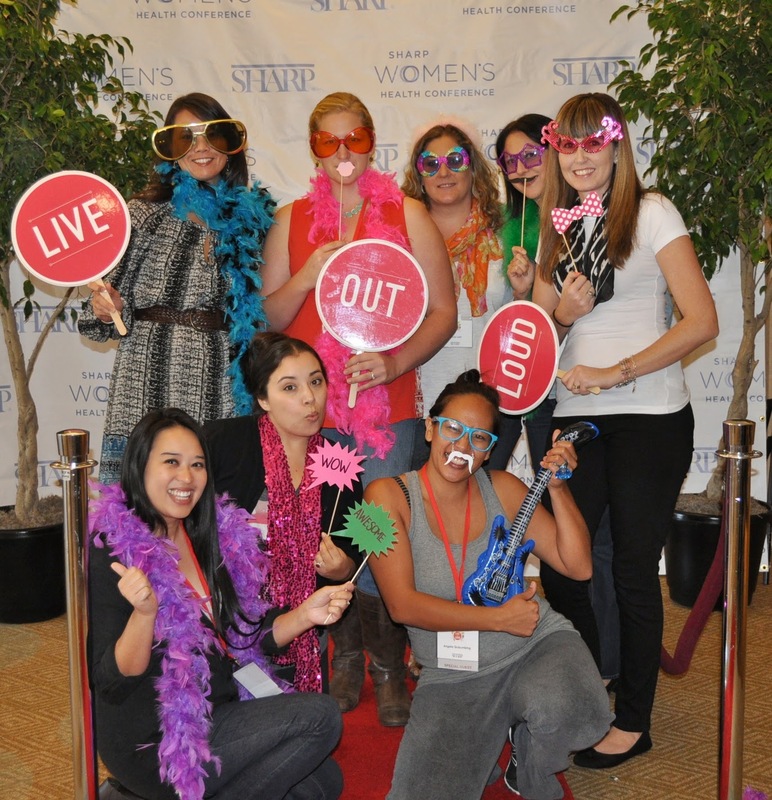 This was the second mini conference that I attended that was hosted by The SITSgirls' fearless leaders Tiffany Romero and Francesca Banducci. This time with the Sway Group. 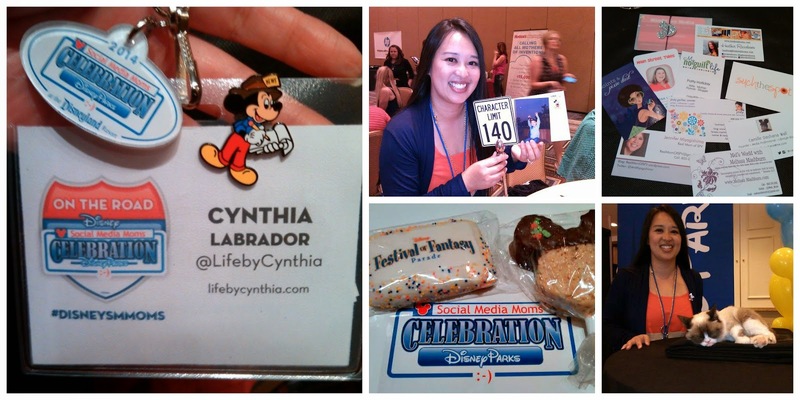 I LOVE learning great new things about blogging, social media, and making life work while engaging in it all! Hearing from moms that are succeeding at it is just the inspiration that I needed! 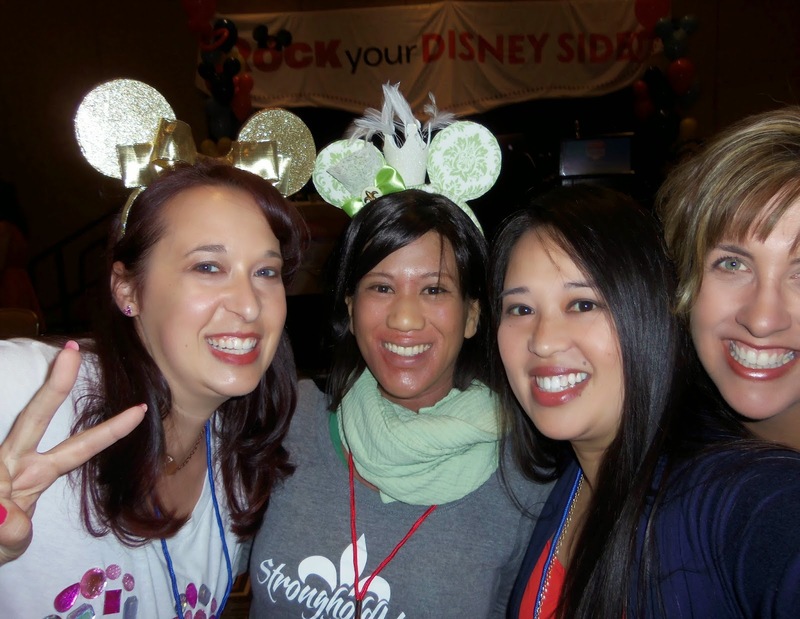 The Rookie Moms, Whitney and Heather, made me long for a blogging BFF and partner! They made it sound like so much fun to be on the motherhood/blogging journey together! I couldn't do this with my friends. They were sending their first born off to college while I was potty training mine. True story. Anyway back to the conference... Whitney and Heather did a great job at sharing ideas for creating compelling content for moms. Good stuff! It's not important to have all the answers. For this mini conference I got my feet wet. Literally. We had a stormy situation in San Diego and by the time I left the event I had to find a way past a pond surrounding my car. I had 3 inch deep water to contend with. I figured that my feet would get wet no matter what I did so I opted to save my shoes and go for it barefooted. My friend was dismayed and said I that should NOT have gone sans shoes. Oh well... On my tippy toes I went. In the end my cute little Michael Kors ballet flats were spared! Barefoot and pregnant? No, just barefoot. I really loved the idea of bringing together women that are new mothers, pregnant ladies, and those that are trying to conceive. OH, and to see all of the adorable babies that were with their mamas was so sweet! It brought me back to my early days of motherhood! I must say that it was GREAT how candid our table was in sharing our experiences. 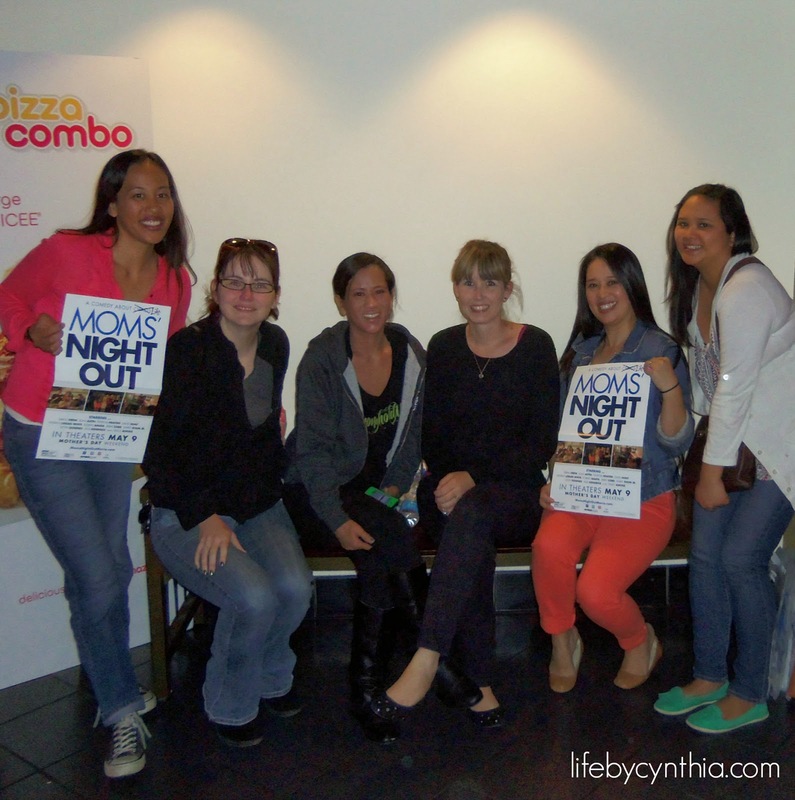 We were able to speak about ALL things motherhood related - no holds barred! I can't think of any other instance where it was completely OK to ask a stranger if they are pregnant (without fear of offending), to confess how much pregnancy weight they put on, and various other VERY personal things! Morning sickness, breastfeeding, labor... We talked about it all. Even how sad it can be when you are TTC and thinking that you just might be pregnant, only to get your period the next day... TMI? Here it was OK to talk about. We were so at ease. I told people that I JUST met how much weight I put on during pregnancy. I didn't even tell my HUSBAND until after the weight came off!! I really was THAT comfortable in this setting. BTW - I put on 50 whopping pounds! Note: I'm only 5'2"! NOT doing that again. I am also not going to allow myself to be frumpy all the time! Liz Lange makes some fashionable and affordable maternity clothes that are available at Target. Figure flattering to boot so you can feel pretty in pregnancy! We all got to take home some Liz Lange apparel. Thank you Liz Lange! I got this sweet maxi dress. I am tempted to wear it even though I am currently NOT pregnant! The sale price for this Liz Lange® for Target® Maternity Sleeveless Maxi Dress is $34.99. Reasonable, no? I have the Black/Mesa Gray combination pictured above, but would totally buy the Fresh Melon/Washed Red option! I tried it on and it is very comfortable. Not to mention much prettier than what most of what I wore when I was pregnant! 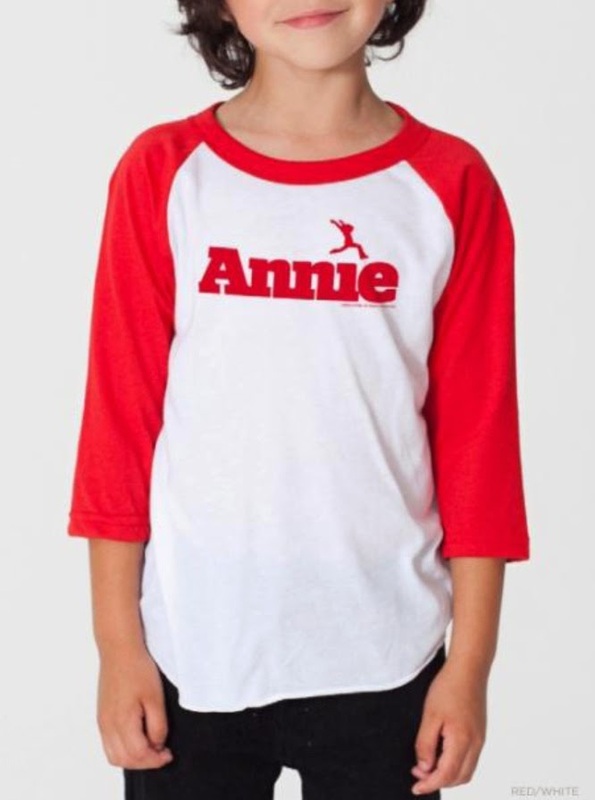 Available at Target! 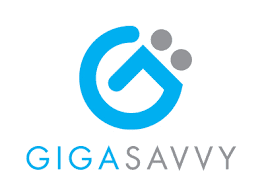 Check out these Ergobaby products! When our preschooler was an infant, and during his toddler days, I used a carrier. He love it, I loved it. I'm SUPER EXCITED about the soon to be released Ergobaby Four Position 360 Baby Carrier. We watched a video for the brand new product! YES a FOUR position baby carrier! It can be used from infancy through toddler years! Look out for it in mid April. Ergobaby did a great job at demonstrating how to use the Ergobaby Wrap. We used a wrap style carrier and it can be tricky at first, but once you get the hang of it - it's a cinch! I am thrilled that Ergobaby makes a Swaddler! Our son was like Harry Houdini and would easily come out of a standard swaddle. This sweet swaddler has arm pockets, leg pouch, and hip positioner. AND it's a two pack! Yay! 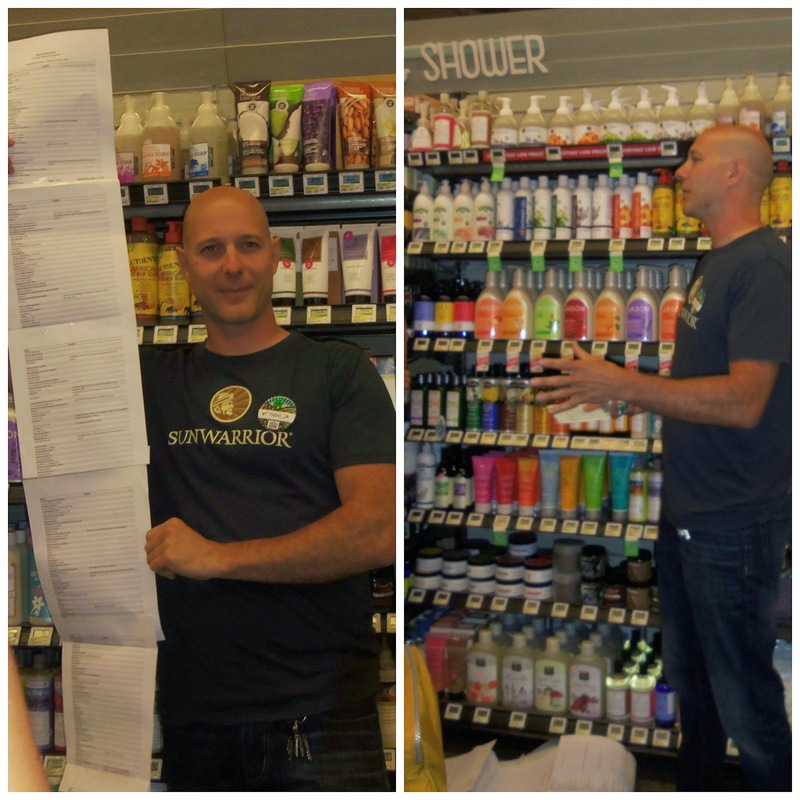 a sampler pack consisting of hand soap, healing balm, face + body lotion, shampoo + body wash, and laundry detergent. Motherhood has been such a blessing. 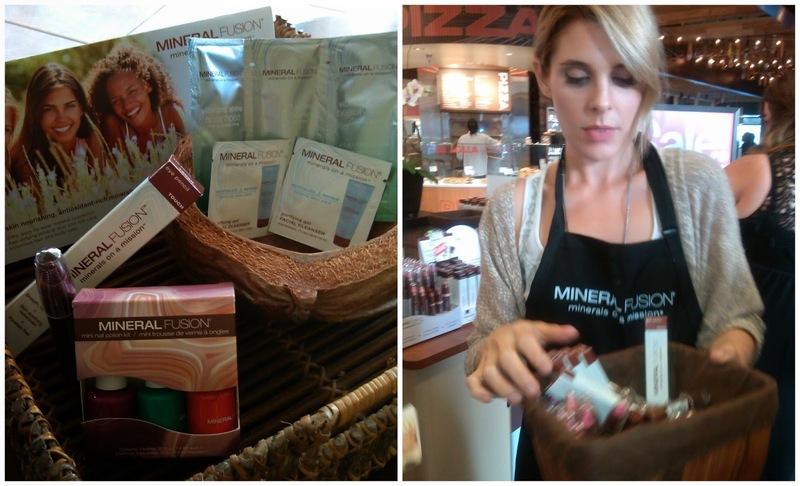 The sponsors for this event were generous in sharing products that moms want to use, the speakers were knowledgeable, the food was good, and being in the company of moms, moms to be, and blogging friends old and new made my day. 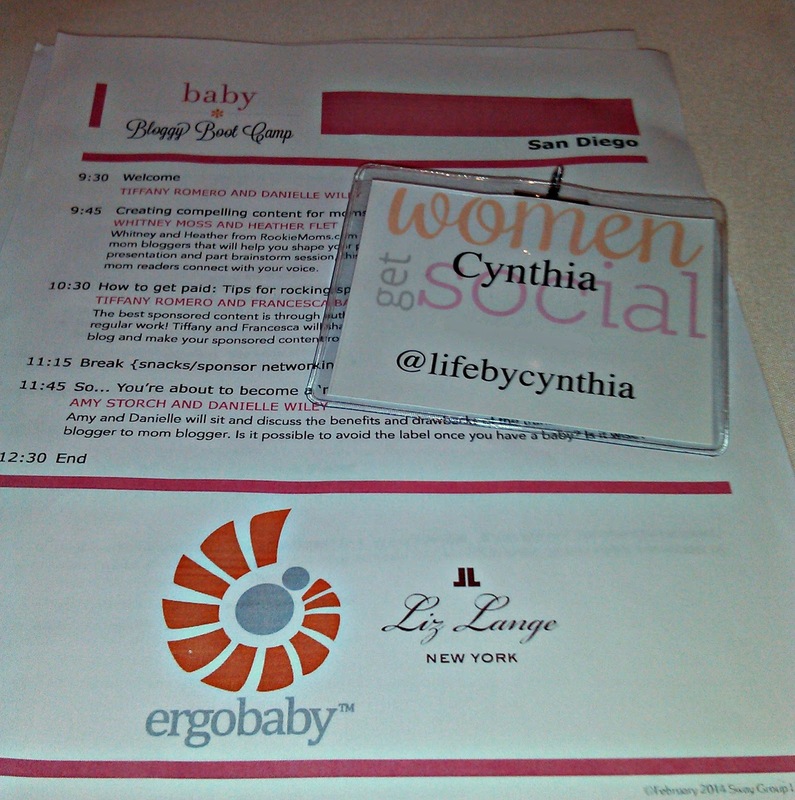 Disclosure: This post is written by me on behalf of Liz Lange and Ergobaby. Product was provided. This post is written in support of 1Hour Break to help them launch their Indiegogo campaign on March 25th. 95 million Americans suffer from stress-related illnesses every week. 1/4 of all women in the US suffer from anxiety disorders. Stress and anxiety suffers often self medicate with pills, alcohol, cigarettes, and food. My biggest stressor is feeling like there is never enough. Not enough time, not having enough energy, and that I'm not doing enough to accomplish it all. Every day isn't this way, but when it is - I wish for a break! First all natural oral spray that relieves stress & anxiety. Made from Kava Kava root, widely known in Hawaii for its stress-relieving properties. Made more effective by adding three herbs that help with relaxation; Lobelia, Passion Flower, and Lemon Balm. As far as anxiety, I do experience social anxiety when prepping to go to blogging events. If we meet up one day you may see it. I get worked up, nervous, and have an obviously tired look from lack of sleep. I never sleep before an event because I get very anxious. You may also notice that I'll end up talking a lot and speaking fast - that's my anxiety glitch. I try to disguise it as best that I can and after a while I can loosen up. I need to mellow out so I don't get anxious! I haven't tried the product yet, but I am hopeful that this might be able to help me. 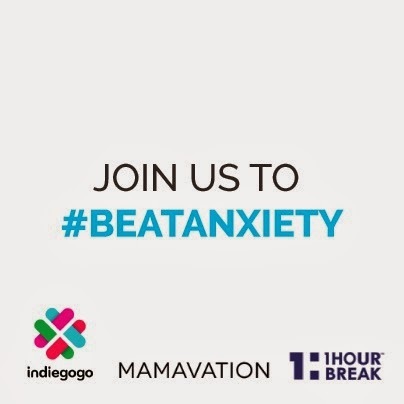 I will definitely tune in to the Mamavation Twitter Party to discover more so that I can learn to #BEATANXIETY! I do hope that you will join me! Tuesday March 25th, from 6-7:30pm PST (9-10:30pm EST) for a twitter party to discuss the causes and effects of stress and anxiety and strategies we can use to combat it naturally. This will be a great opportunity to connect with the founders of 1Hour Break on the 1st day of their new product launch on Indiegogo. I am hoping that you will leave a comment and share what stresses you out. How are you dealing with your stress and anxiety?